Bungie recently published an update to their Development Roadmap, showing the course of content that is to come for Destiny 2. On this, the next expansion was revealed for Destiny, Warmind, which releases on May 8th, 2018. More details will be shown about Warmind on a Twitch livestream on April 24th. To go along with this will be Season 3 for the Crucible content, and Seasons are content that’s free to all D2 players. Things like Iron Banner, Reputation Rewards, new Crucible maps, Seasonal Events, and other updates will go along with this. 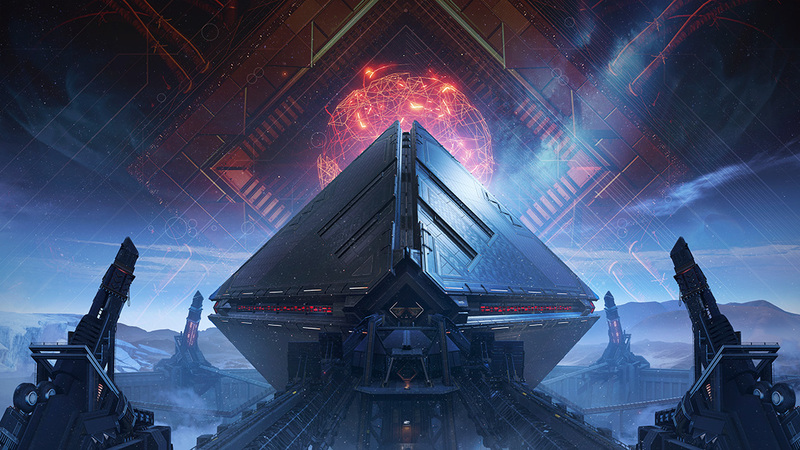 But the Expansion (purchased content) features a New Campaign, destination, a new raid lair, Crucible Maps (private matches) as well as new legendary & exotic gear. More information on this can be found at the following link.